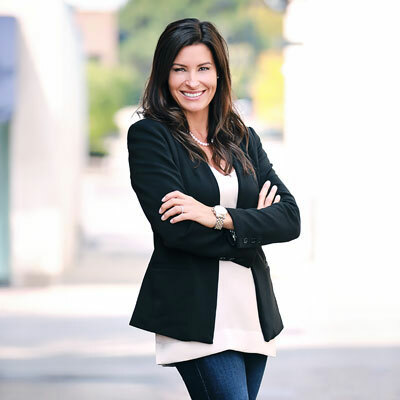 Liz Barnhart is Talari's Director of Channel Sales. In this role, she is responsible for driving the channel strategy as well as optimizing Talari's partnering model and tool set. Barnhart extends the reach of the Talari sales teams by engaging and enabling the most effective channel and alliance partners. Barnhart has more than 20 years of experience in IT sales and management. She has a successful record of new market and channel development at the OEM, Distribution, VAR, and integrator levels. Prior to joining Talari, she held a strategic role on EMC's Cloud Service Provider team. Spearheaded Talari's new distribution partnership with Tech Data in an effort to reach a broader SD-WAN channel market. Designed, implemented and launched Talari's new Channel Partner Portal. Amplified Talari's social media presence. My goal in 2018 is to increase channel partner revenues by 50%. We will be focusing on driving revenue with our strategic partners by leveraging our Talari Partner Program and vendor alliances. We will be concentrating on partner enablement and are in the process of developing new ways to deliver our training to both partner sales and engineering teams. The woman I admire most is Queen Elizabeth II because even in her late 80's she was still doing something she loved most, riding horses. On a more serious note I admire her quiet confidence during her 66 years as monarch. She has made many significant changes to the monarchy during her reign and has held her head high despite the ups and downs of public approval. The advice that I wish I could have given myself at 16 and that I give to my 6 daughters often is to go after dreams. Go after them when you're young and continue to chase your dreams when you're old. Don't allow yourself to feel subject to a timeline of events that you believe are right for others and must take place. I wish I could master the art of storytelling. I'm not the best storyteller and I'm certainly not the worst but telling stories about personal events that have molded you into who you are today is incredibly valuable. Stories give us the ability to emotional connect with others. You can make bold claims about what your company does and what it's technology is capable of but if you can't connect it to a story they won't truly hear you. A story will get someone emotionally involved and they will let down their guard. One of the best business books I read in the last year was Zone to Win: Organizing in an Age of Disruption by Geoffrey A. Moore. I enjoyed it because it spoke to the disruptive business we are in. It focused on the fine tuning of strategic thinking and reviled concepts and methods that are easy to understand and follow.